Advertising on Gites-France.org.uk is free and could not be easier. 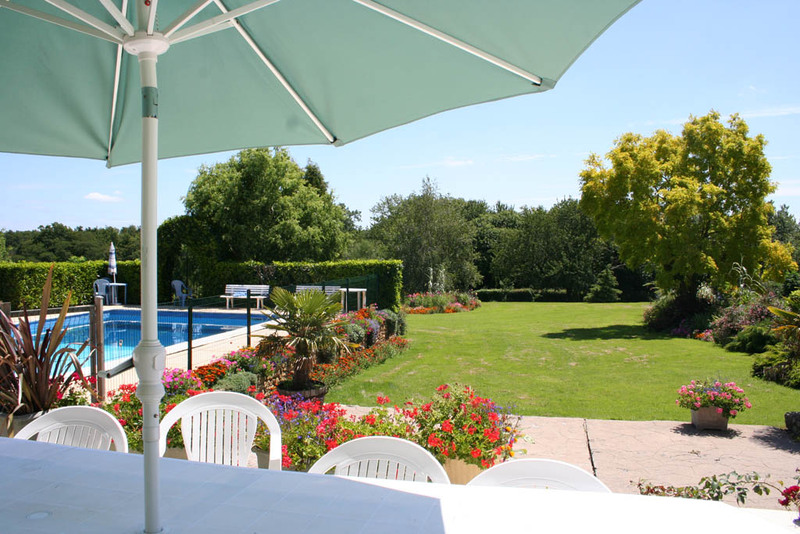 If you are lucky enough to own a holiday gite, villa, cottage or any other form of holiday accommodation, then you can advertise for free on gites-france.org.uk. You dont even need a website. Simple email us your details and the picture you wish to display and the department you are in and we will do the rest. Of course it is better if you do have your own website as prospective customers can find out a lot more about your holiday property. If you would like your own website then we can help. We have two options. Now maybe you dont want all that work of answering the enquiries, sorting out payments etc or perhaps you dont have the time, then our sister company http://www.holiday1.net/ can help. With a lifetime of experience in the holiday trade, Cindy will be able to answer all your questions and put you on the road to more successfull bookings, and of course you will be advertising on this website for free. Front, Region and Department pages. Their prominent possition means they are always the first to be seen and thus more leads can be exspected. They are sold on a first come first served basis and there is only one per page for the Regions and Departments. The price is for twelve months and has a direct link to your website, plus of course your FREE advert. Department Page. £30.00 per year. Both Regional and Department pages £70.00 per year. For combination of front, Department and Regional pages contact us.